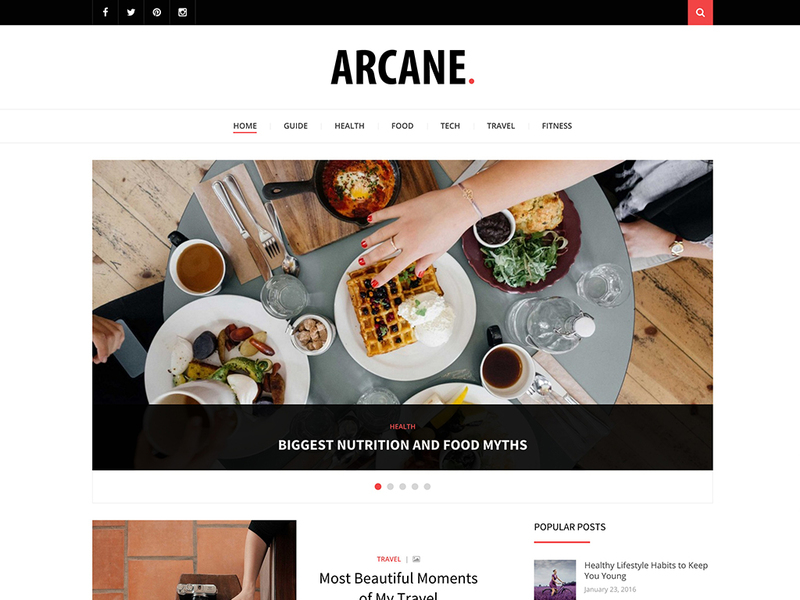 Arcane is a modern, clean and highly responsive magazine WordPress theme. 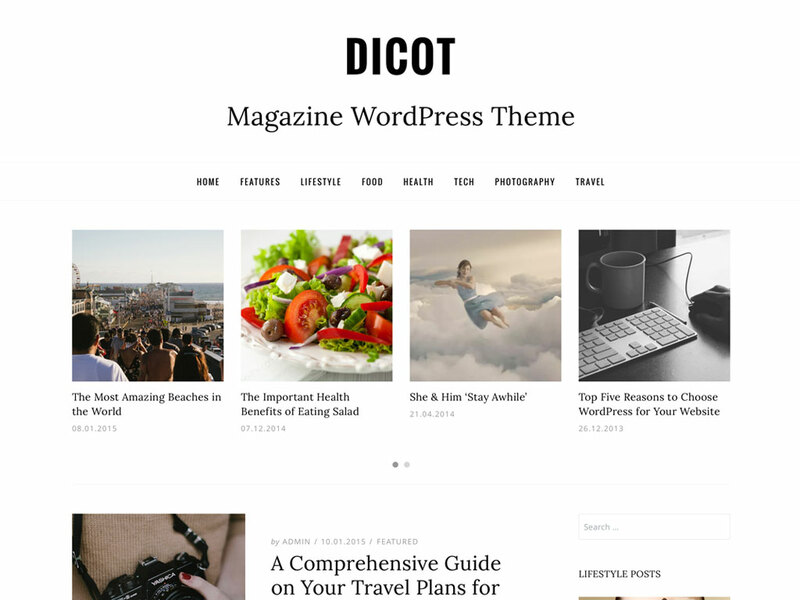 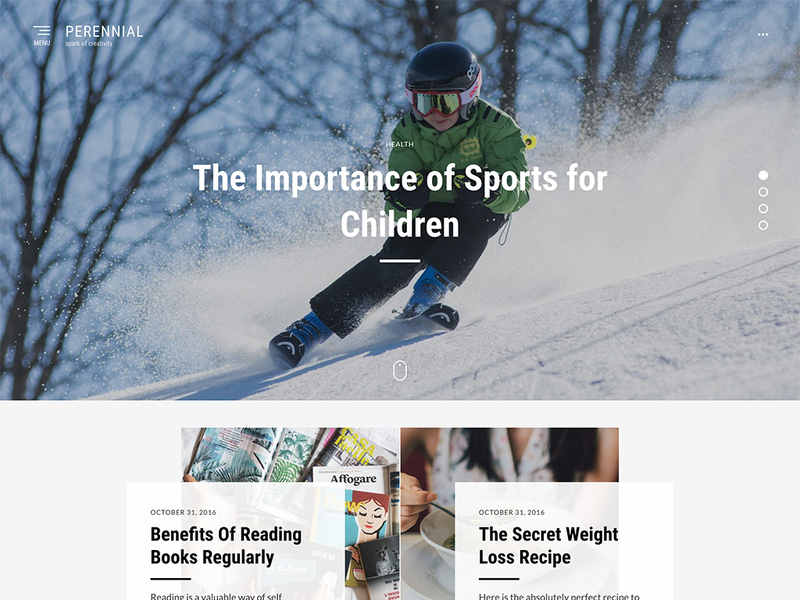 Arcane is a multipurpose theme and can be used for a magazine news site, or blog. 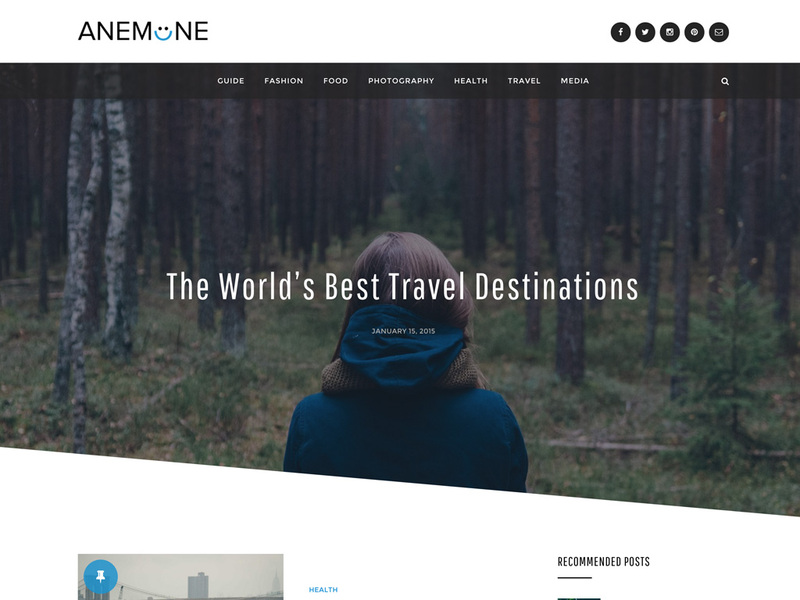 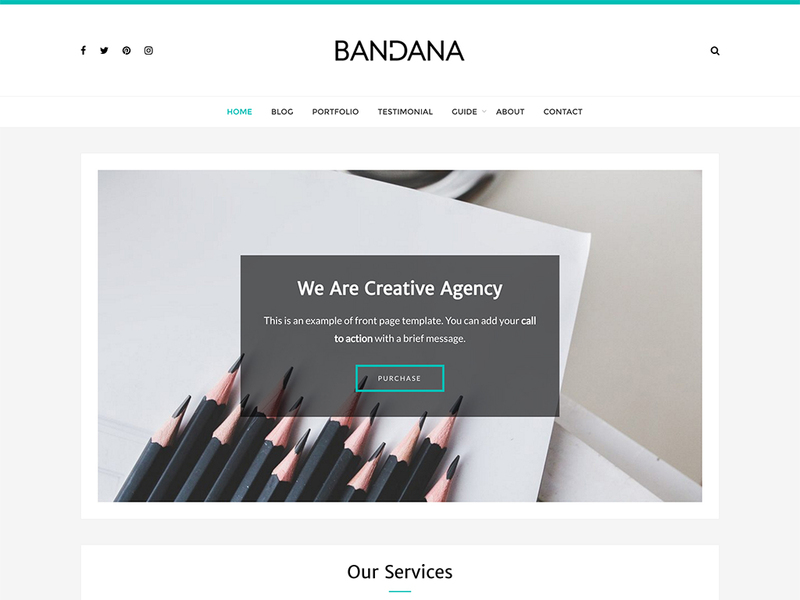 Some exciting features of Arcane theme are infinite scroll, sticky sidebar, sticky menu, featured content carousel, custom widgets and clean code. 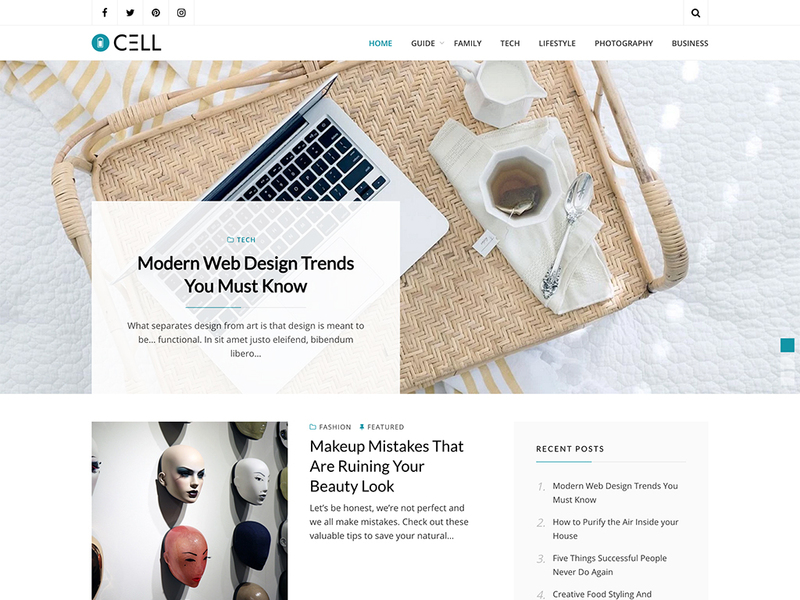 Arcane includes custom Post Carousel and Post List widgets to enhance your sidebar. 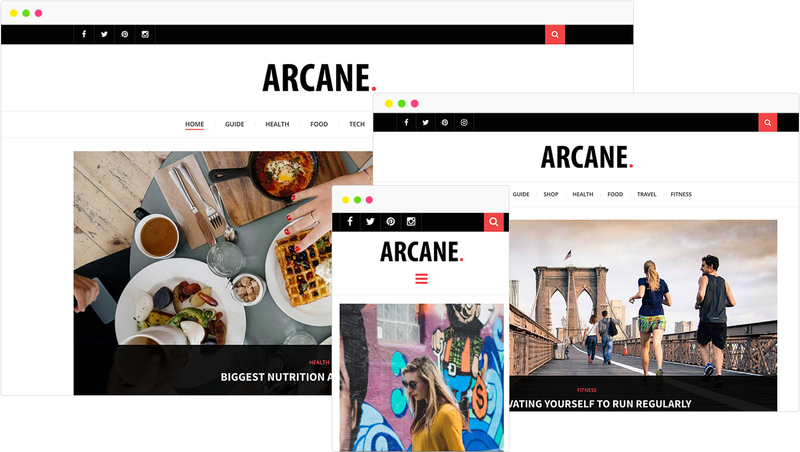 Arcane is compatible with the WooCommerce and bbPress plugin.